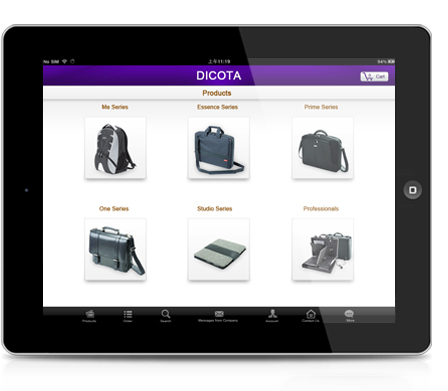 ComcSoft's iCatalog platform includes an iCatalog App on iPad, a product database and product management server(PMS). Companies can quickly get their custom iCatalog app released in the app store and manage their products online through the PMS. To learn more about iCatalog.biz, please visit:www.icatalog.biz.